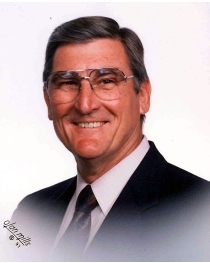 On Sunday, Aug. 26, 2018 Jerel (Jerry) Dean Fleming passed away at the age of 83 in Duncan, Oklahoma. A Memorial Service will be held at 10:30am Friday, Aug. 31, 2018 at First Presbyterian Church with the Rev. Dr. Matt Meinke officiating. Services are under direction of Don Grantham Funeral Home. Jerry was born in Holdenville, Oklahoma to James Uriel and Effie Pearl Moody Fleming. He graduated from Holdenville High School and attended O.U. for one year before joining the United States Air Force Cadet Program in 1954. He attended Meraina Flight School in Arizona and advanced flight training at Webb AFB in Big Spring, Texas. Jerry flew jets, fixed-wing and helicopters and became an instructor at the Helicopter School in San Marcus, Texas. While Jerry was at Webb AFB, he met the love of his life, LaJuan, on a blind date. They were married three months later in LaJuan's home church, First Presbyterian Church, Big Spring, Texas, and were married just short of 63 years. As a 1st Lieutenant, Jerry and LaJuan moved wherever the school moved. His career included Photo-Mapping and Personnel Management. He retired from the Air Force as a Lt. 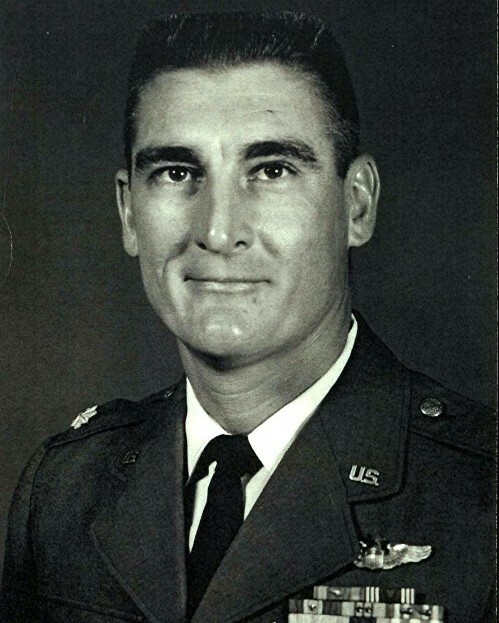 Colonel in 1974 with an honorable discharge. He began working as the Personnel Officer for Illinois Tool Works and subsequently moved to the Chicago area with their home in Libertyville, Illinois. When that company closed, Jerry went to work for Kiebler Electronics Co., in Wheaton, Illinois for ten years. Jerry was ordained as an elder in the Presbyterian church and both Jerry and LaJuan taught the Jr. and Sr. High School Sunday school class. The Flemings moved to Duncan, Oklahoma in 1989 where they retired. Jerry is survived by his wife, LaJuan; three children: a son, Gary and his wife Dawn, a daughter, Nita and her husband Darrel and a son, Mark and his wife Felicia; six grandchildren: Lisa, Patrick, Michael, Joshua, Matthew and Stephen; and seven great-grandchildren. Jerry was an avid golfer for many years even playing in Africa on sand greens. He loved to make people laugh. He was an adoring husband and father and used to make up hilarious stories to tell them.